It’s as simple as the wet-dry distinction. 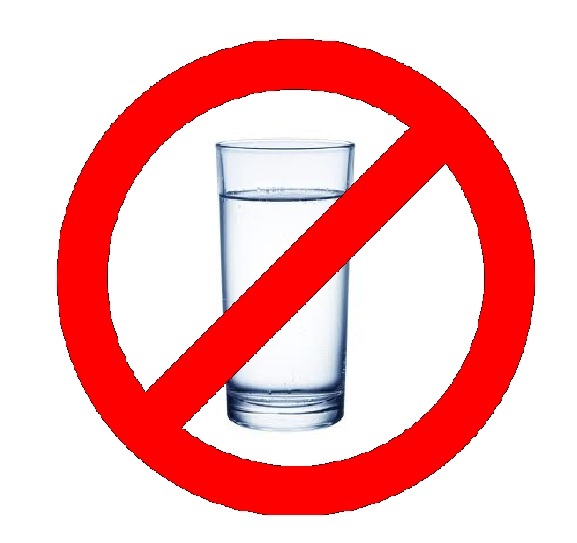 Wet fasting: Drink water, but take no food. Dry fasting: a total abstinence from both food and water for a defined time. There is one more level of dry fasting called Absolute Dry Fasting. Some suggest to reach the deepest level and realize the full benefits of dry fasting, it's better not to let any water come in contact with the body through the skin or mucous membranes. You heard that right: no showers, no swimming, no brushing teeth while dry fasting. Sounds like a perfect solution for weight loss … Or is it? While it is true that during dry fast the fat tissues become the fuel for metabolizing the water needed for bodily processes, dry fasting is not a magical, one-time solution for weight loss. You must adjust your diet after the water or dry fast by reducing the amount of food you eat and increasing its quality. Permanently. If you don’t, you’ll likely quickly gain back all the weight you’ve lost, and then some. Can you use dry fasting for weight loss? Sure. A better way: short dry fasts such as once a week. A still better way—perhaps the best way: Fast every day for 14 to 16 hours. That is what I call Quantum Eating. 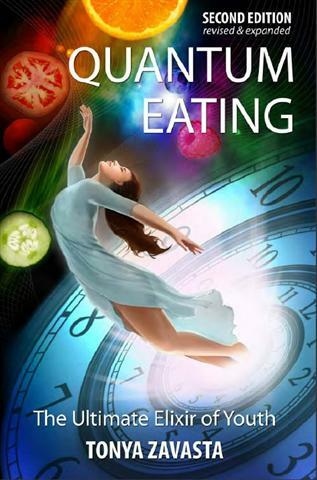 Embracing Quantum Eating, you’ll consistently teach your body to eat less, while performing regular short dry fasts. These, working in tandem, will be the key to your permanent weight loss. A special bonus: You simultaneously will reap unprecedented anti-aging benefits via this lifestyle. Read more in Quantum Eating. Can dry fasting help you gain weight? If your issue is the less common one of being underweight, Quantum Eating is also here to help you gain weight and stabilize at a desirable “normal” weight. Learn more in my book Raw Food and Hot Yoga. Dry fasting retreats. Prolonged dry fasting to address a persisting health issue is a serious undertaking. It is important to find a knowledgeable, experienced practitioner who will supervise your fast. While dry fasting retreats are still hard to find in the USA, such centers do exist abroad. Sergey Filonov of Altai, Russia, is an experienced and competent health professional and author, who runs a retreat called Sinegorye, specializing in dry fasting http://filonov.net. Anna Yakuba, also an author on the topic, offers a similar retreat in the Ukraine http://syhoegolodanie.com/. Dry fasting holds the potential of changing us on a much deeper level—physically, mentally, emotionally—than any other type of fast. And it’s my favorite way to fast. It’s easier than a water or juice fast and the results are three times more pronounced. But to do not attempt it until you thoroughly research the topic and until you are already very comfortable with water fasting.